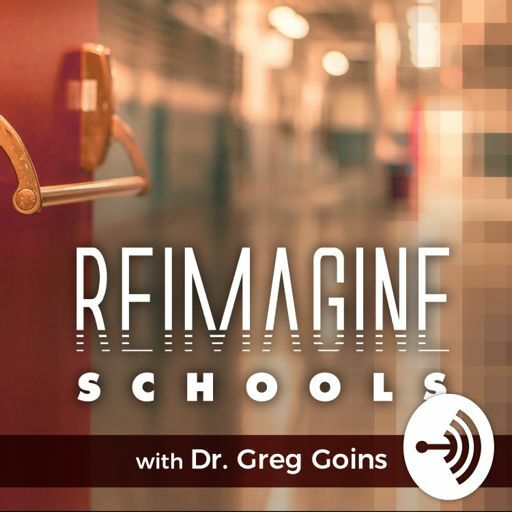 In this episode, entrepreneur and education transformer Ted Fujimoto offers insights on how to create sustainable change in schools through the replication of deeper learning design models with an emphasis on technology integration and intrinsic motivation. Ted serves as the co-founder of the Right To Succeed Foundation, a non-profit organization, dedicated to transforming at least 6,000 public schools into “American Dream Schools” within the next 10 years. Ted also shares his personal story as to how he went from a disgruntled student himself to ultimately becoming the co-creator and co-developer of a revolutionary new school model with the opening of the New Tech High School in Napa, California, in 1996. Twitter: @tedfujimoto. Website: www.consultlandmark.com.